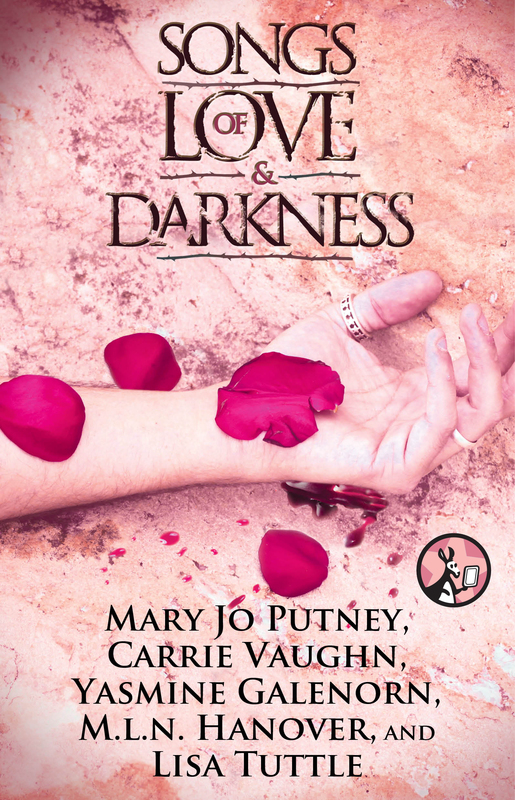 New York Times and Wall Street Journal bestseller Mary Jo Putney is the author of thirty-six books of historical romance and fantasy romance, including A Distant Magic, The Spiral Path, and Dancing on the Wind. She lives with her family in England. Yasmine Galenorn is a mystery and paranormal romance author best known for her seven-volume Otherworld series, which details the adventures of the half-human, half-faerie D'Artigo sisters. She also writes under the pseudonym India Ink.